This juban is wonderful! The service at this company was very kind and cordial in messaging me and keeping in touch; very professional of them. 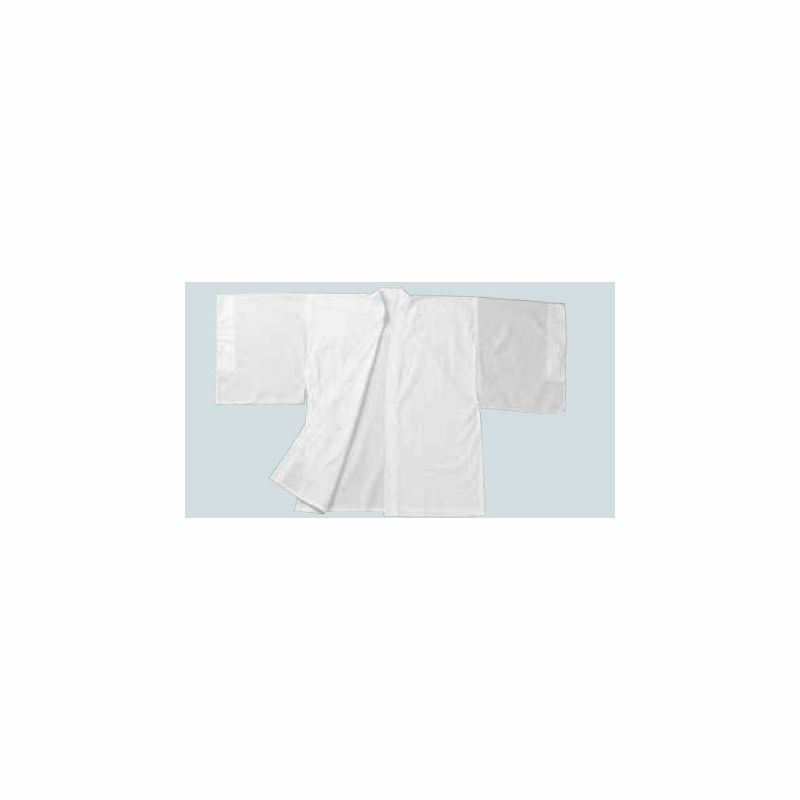 The garment itself is made of very soft and breathable white material that feels very comfortable under a montsuki or kimono. 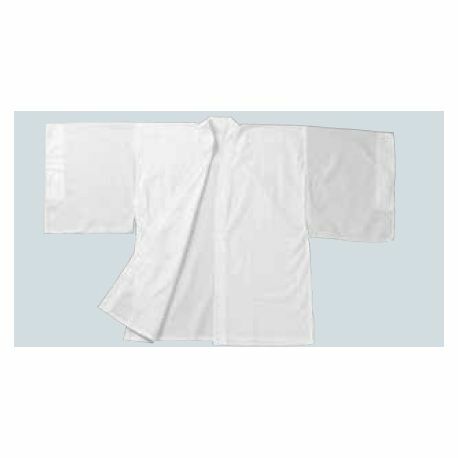 It also doesn't get too sweaty underneath regardless of outside temperature, nor does it bunch up inside or poke out of the kimono sleeves. This company was very specific in taking my measurements for optimum accuracy in being able to wear the clothing. 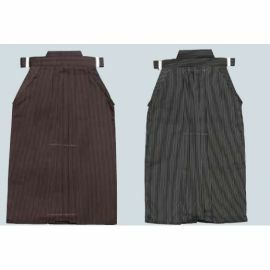 All in all, I am very happy to use this juban as part of my iaido/kyudo uniform. Thank you very much for everything!